Your computer screen defines your personality. Thus, when it comes to setting a new desktop wallpaper, everyone tends to get a little choosy. Having a beautiful wallpaper could actually give you peace of mind. Desktop background slideshows have been around for such a long time, and it does make your screen look even more beautiful. But it definitely eats up your battery and it does make your system run slow. So if a user wants to disable the desktop background slideshow in his computer system, he can’t be blamed. Read on, to learn how to disable and enable desktop background slideshows in your Windows 10. 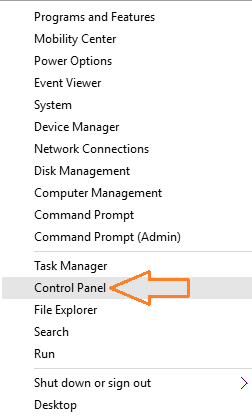 Right click on Start menu and select Control Panel from the list that appears. 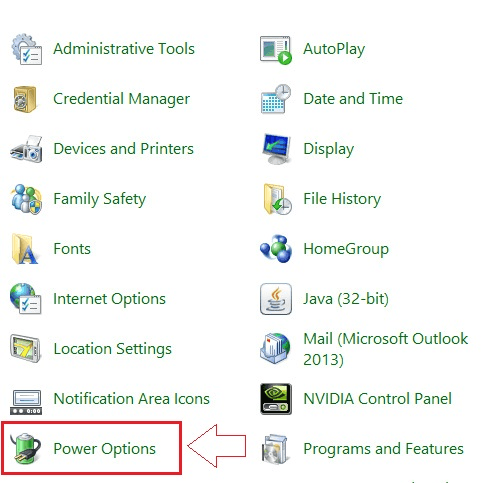 Once the window for Control Panel opens up, select Power Options from it. Control Panel Home opens up. Now click on Choose what the power button does from the left pane. 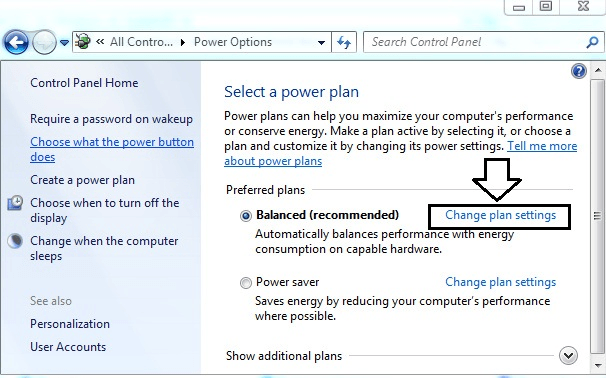 Click on Change plan settings of your plan. 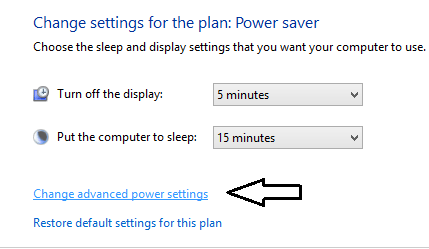 Find Change advanced power settings from the window that pops up and click on it. Now you will be lead to a new window. A new window titled Power Options opens up. Double clicking on the item Desktop background settings causes it to expand and reveal a new item named Slide show. Double click on it as well. Now you will see 2 list items named On battery and Plugged in. You can easily set your preferences here. 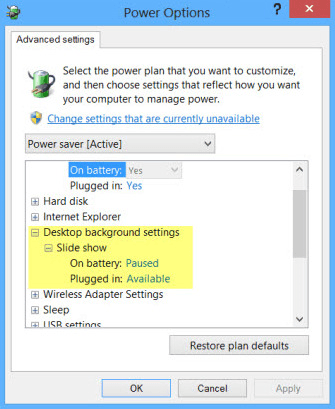 If you want to disable the desktop background slide show, then change both On battery and Plugged in to Paused. If you want to enable the desktop background slide show, then change both to Available. You can choose different options for On battery and Plugged in based on your power preferences as well. Finally click on OK and then on Apply. The changes will be immediate and now you can relax.